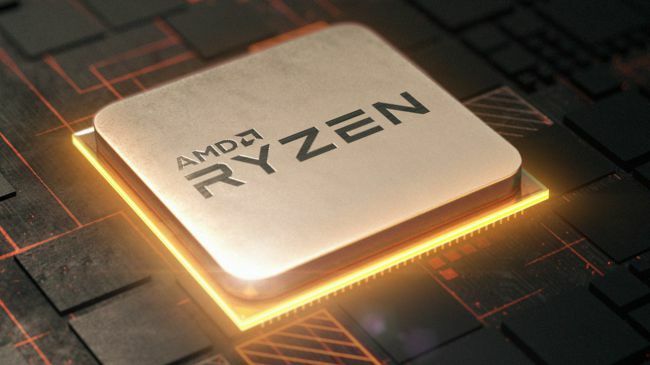 AMD’s first Generation Ryzen processors were stacked with parts from the ultra-cheap Ryzen 1200 to the high end 1800x. 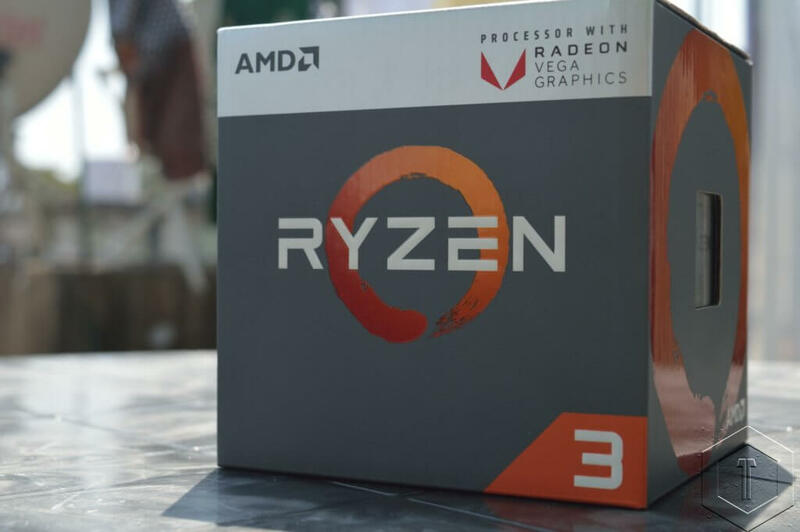 By comparison, AMD had only released 4 true 2000 series Ryzen processors. 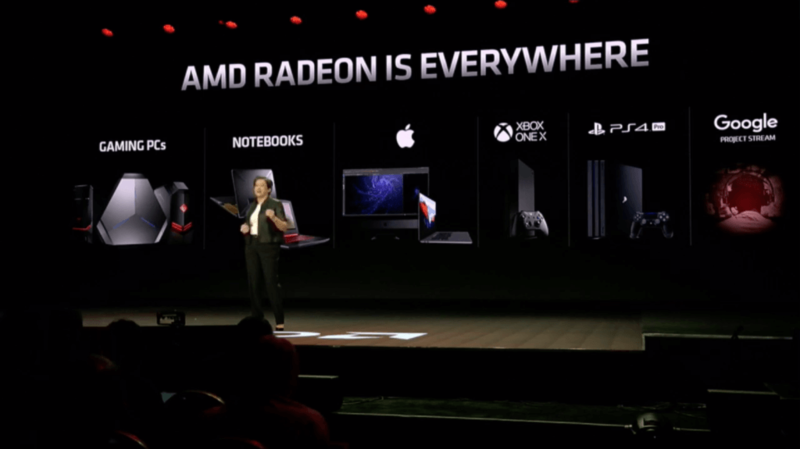 However, with the release of these 4 CPUs, AMD is catering to all its customers. 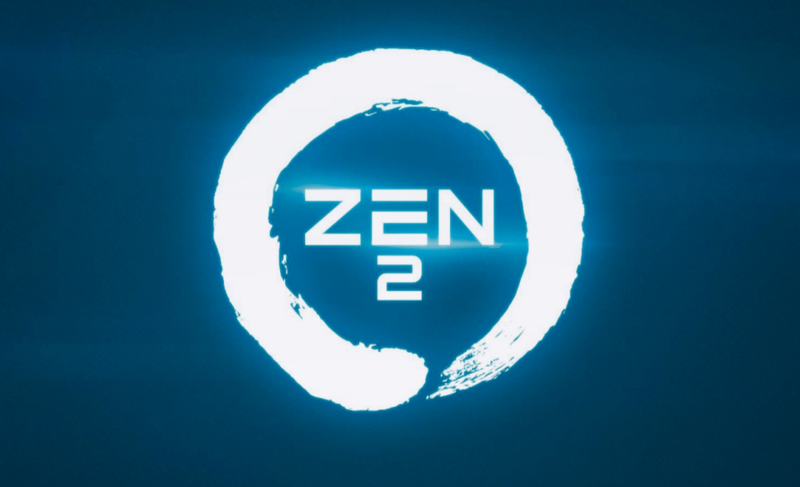 These new 2000-series processors based on Zen+ features: two X-series processors at 65W focused on overclocking with Precision Boost overdrive, and two E series parts at 45W. However, these new CPUs, at least the X parts, are not available for Retail as of right now. They are OEM only. The 2300X and 2500X will be available with the new Acer Nitro Systems. Both the 2500X and 2300X, at quad-core/eight threads and quad-core/four threads will feature a single enabled CCX, rather than a 2+2 configuration. This also means that the L3 cache of the new X parts is only 8MB, rather than 16MB, but AMD is quoting an 8-10% gain in performance over the previous generation for these parts. AMD also confirmed these new parts support DDR4-2933. Neither X series processor will be bundled with a cooler. The new E parts are also not available for retail. These parts are exactly like their Non-E counterparts but have 300 to 400 Mhz reduced clocks and also have no support for Precision Boost Overdrive. These parts will be perfect for system builders looking to make powerful yet small form factor PCs. Turing Launched: Is it really a 6x Generational Leap ?